The African Union, comprised of representatives from 55 African states, has the intended goal of constructing “an integrated, prosperous and peaceful Africa, driven by its own citizens and representing a dynamic force in [the] global arena”. Replacing its predecessor (the Organization of African Unity) in 2002, the AU as since tackled the issues of integration from a political and socio-economic perspective. In the political realm, the AU has worked to promote conflict prevention methods within the region and establish efforts to oversee free and fair elections. In the socio-economic realm, the AU has established the Agenda 2063 framework which includes flagship projects such as the development of a Continental Free Trade Area, which was partially realized through the signing of the African Continental Free Trade Area (AfCTA) by a majority of the member states. Overall, the AU has worked to both promote the internal development of nations within the African region through an expansive list of projects focused on peace & security, political affairs, infrastructure and energy, trade and industry, economic/political/legal affairs, and many more. Larissa is a junior studying International Relations and Global Business with a minor in Applied Analytics. This will be her third TrojanMUN, having previously served as the USG of General Assemblies and as crisis staff for Ad-Hoc. She also currently serves as the President of MUNSC. In the rare chance she is not doing Model UN, Larissa loves to take advantage of her student discounts, watch reality television, and eat good food. Larissa is excited for yet another amazing TrojanMUN! Dario is a junior studying Business Administration with a concentration in Marketing with a minor in Global Health. This will be his first TrojanMUN, and his seventh overall year doing Model United Nations. 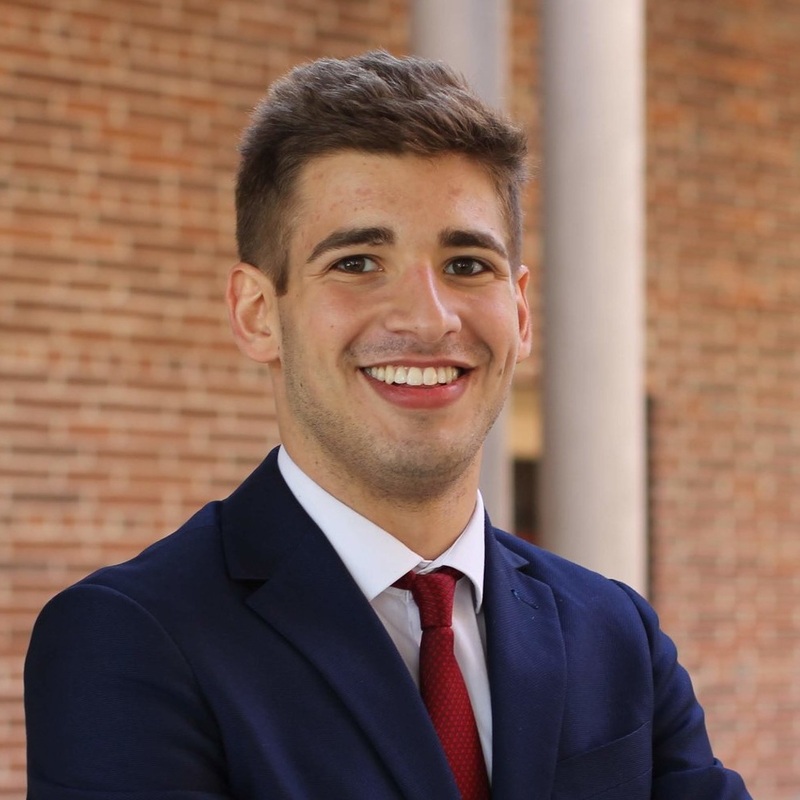 While he has not staffed TrojanMUN before, Dario worked as an Assistant Crisis Director for the JCC: Italian Wars Committee at USC’s high school conference, SCMUN. When not participating in Model UN, Dario enjoys exploring Los Angeles with his friends, photography, hiking, going to the beach, and trying new food. He is beyond ecstatic to meet new people on the circuit and can’t wait to help make TrojanMUN 2019 the best conference on the West Coast! Jerry is a junior studying International Relations and Global Business with a minor in Marketing and a minor in Consumer Behavior. This will be his second TrojanMun, and his second year doing Model United Nation. In his previous TrojanMUN experience, Jerry worked as an Assistant Crisis Director for the Musk Enterprises Committee and is looking forward to educative, innovative, sustainable resolutions in the African Union for TrojanMUN 2019. Outside Model UN, Jerry is the Vice President for the Chinese Student and Scholar Association Public Relations Department. Jerry likes to travel to different countries for fun, hang out with his friends, and play different instruments. He cannot wait to meet you all and to help make this TrojanMUN your favorite conference in the world!